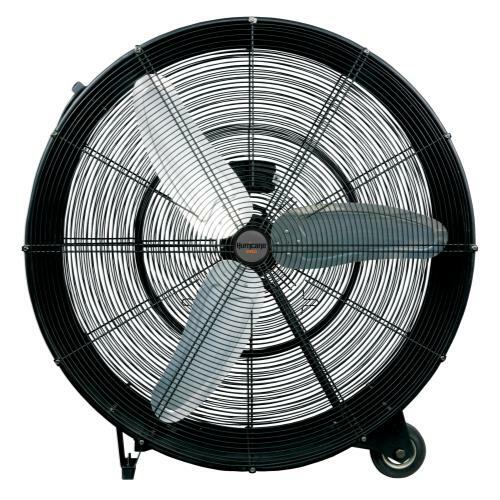 These high performance inline fans feature superior steel construction with powder coated baked paint and convenient North-American sizes from 4 to 12 inches. 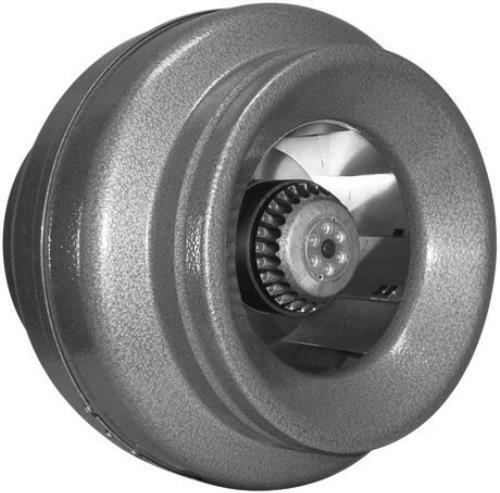 Speed controllable and balanced motors with permanently lubricated ball bearings ensure vibration-free operation. 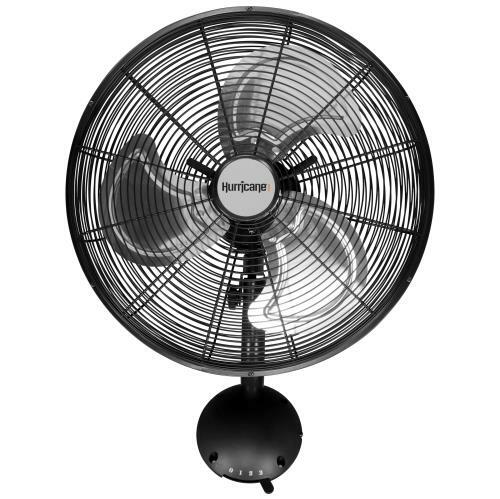 Proudly made in Canada by Atmosphere. 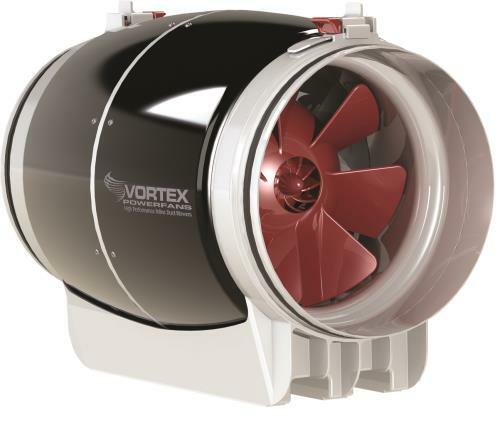 The Vortex Powerfan comes with a 6' power cord, ready to plug in, installed by the manufacturer. 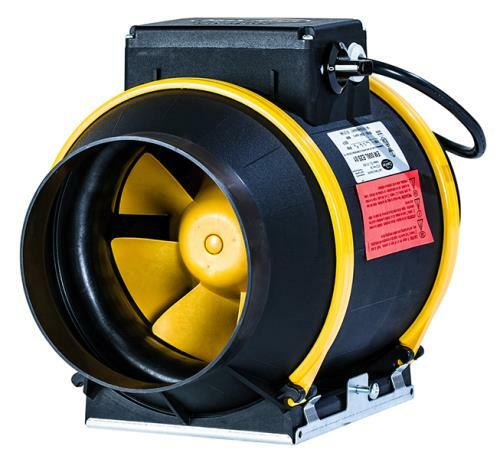 These blowers feature a 10 year warranty.